Mindy Geisser joined Savers, Inc. as Chief Human Resources Officer in October 2015. Savers is a privately held global thrift retailer headquartered in Bellevue, Washington. Through its unique business model of purchasing, reselling and recycling secondhand merchandise, the Savers family of thrift stores benefits more than 150 nonprofit organizations, gives local consumers a smart way to shop and saves more than 650 million pounds of quality used goods from landfills each year. Savers pays its nonprofit partners for donated goods, turning otherwise unused items into sustainable funding that supports their vital community programs and services. 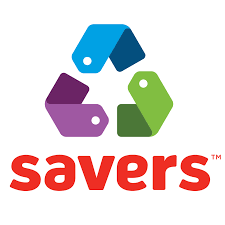 Savers operates over 330 locations and has 20,000 employees in the United States, Canada and Australia. Mindy was formerly at Colliers International, where she worked as the CHRO since 2010. 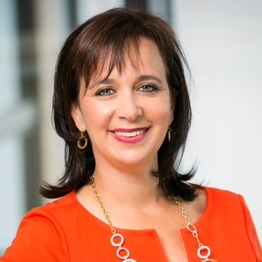 Prior to joining Colliers, Mindy held the role of vice president of HR for Two Degrees, LLC, where she was responsible for designing and building sustainable human resources strategies and creating a best places to work for employees, developing policies, programs, tools and infrastructure. Additionally, Mindy has worked for major national and international companies throughout her career, such as Amazon.com, Philips Medical Systems, Ingersoll-Rand, and Pillsbury. Mindy has worked in Human Resources for more than two decades and has a proven track record in all aspects of HR Management. Mindy was named one of the finalists for the 2014 Chief Human Resources Officer of the Year by CHRO Magazine. Check out the incredible speaker line-up to see who will be joining Mindy.